He has worked with the copyright law in Prague, has studied law in London, returned to the Czech Republic to work in the legal sphere and has become a professional lawyer. 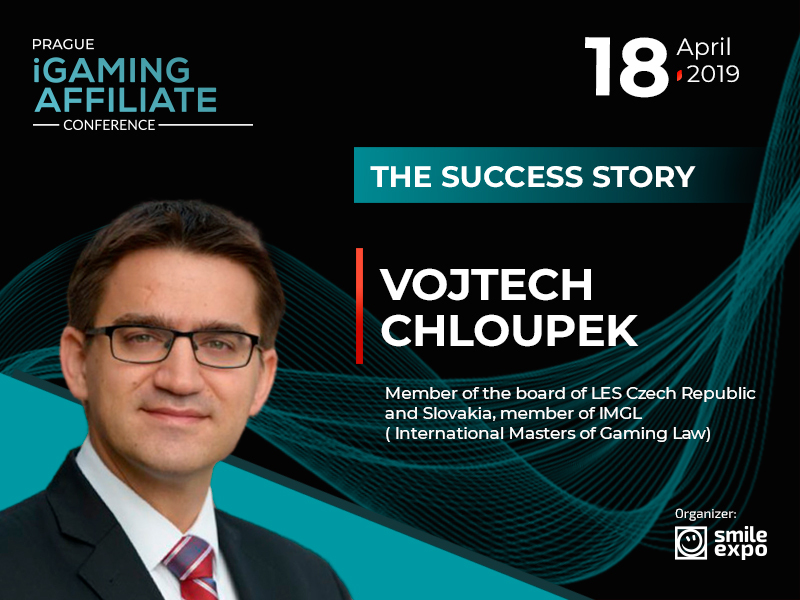 Today, he is advising clients in the gaming industry, he is the Partner at Bird & Bird – Vojtěch Chloupek. 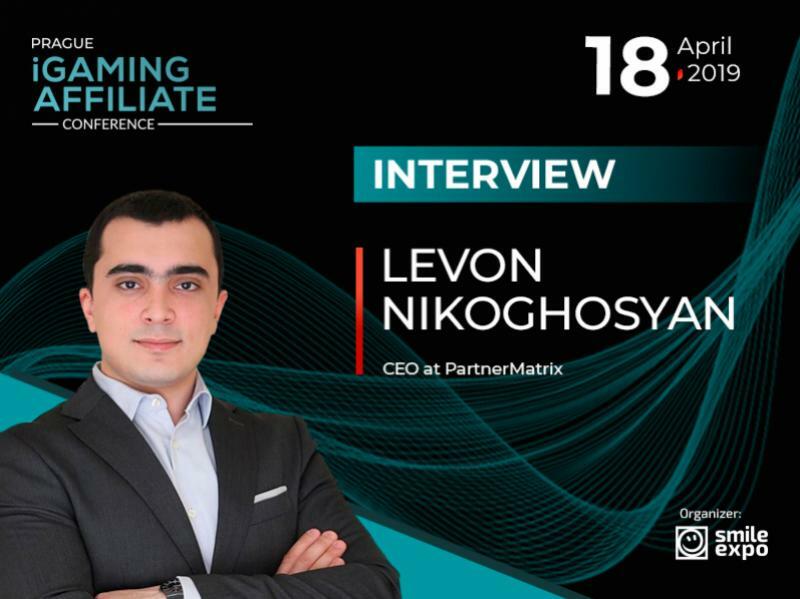 We have talked with the expert about the beginning of his career in the legal sphere, the impact of his previous working experience and the work in the gaming industry. When I was still at the university, I was working in the copyright levies department of the collecting society and also supporting their legal team. It gave me first exposure to business negotiations and practical application of copyright law, admittedly in the area that is not perceived very well by public. Then, having finished university in Prague, I went on to get a post-graduate law degree at the Oxford University in the UK. Back then, I did not have any particular plans regarding my future career but, at a certain point, I decided to accept invitation to attend an interview at a magic circle law firm in London. To my surprise, I got an offer to work in their Prague office. It was a great challenge and experience which set me on my career path. first case was quite distant to what I do these days! It involved a state aid complaint against a scheme of compensation for public service obligations in the area of regional bus transport. I like to believe that everything I did in the past somehow contributed to my current career, whether in developing a specific skill set or making relationships with people in various fields ranging from arts to sciences and business, obviously. Today, I am registered in the Czech Bar Association. In order to practice law in the Czech Republic, you have to work for three years as a trainee and then go through a bar exam. After successful passing of that exam, you become registered by the Czech Bar as a qualified attorney. Talking about the awards as MIP Star, ILO Client Choice, and WIPR Leader, I guess the answer how I have achieved them is relatively straightforward – the clients. All these awards either start with a nomination from a client or are based on interviews of clients and peers. So, there must be some people out there who appreciated the support from me and my team. And I am thankful that these people keep sending me very interesting and challenging work. Today, I have been advising gambling companies for even longer than five years. In any case, it was not so much about me choosing this area, but rather it is the area which has chosen me. ten years ago, I was approached by a startup company which was building a peer-to-peer betting platform. They needed support in pretty much every area of law, and I realized I liked not only the particular cooperation but the business sector in general. Still, I must admit that vast majority of work that I am doing in the gaming industry still stems from my expertise in the fields of intellectual property, IT and data. 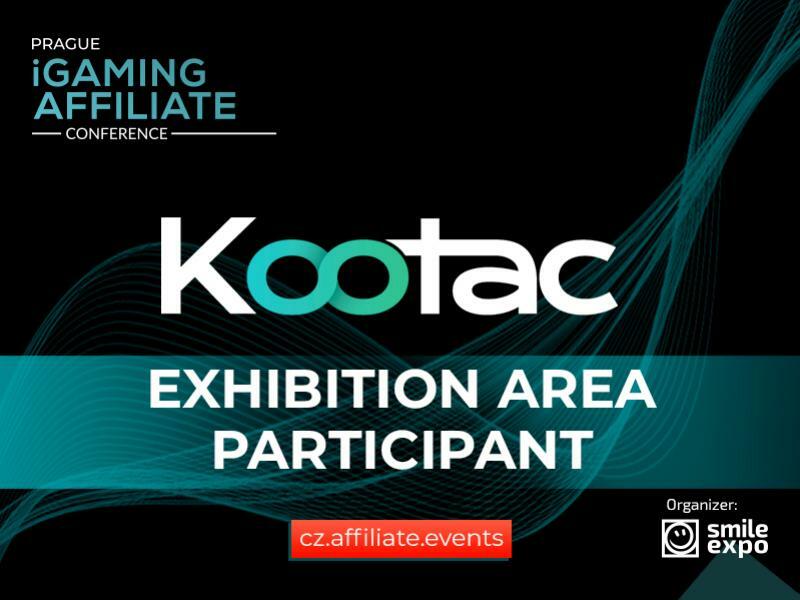 Learn more about gambling regulation from the expert at the conference! 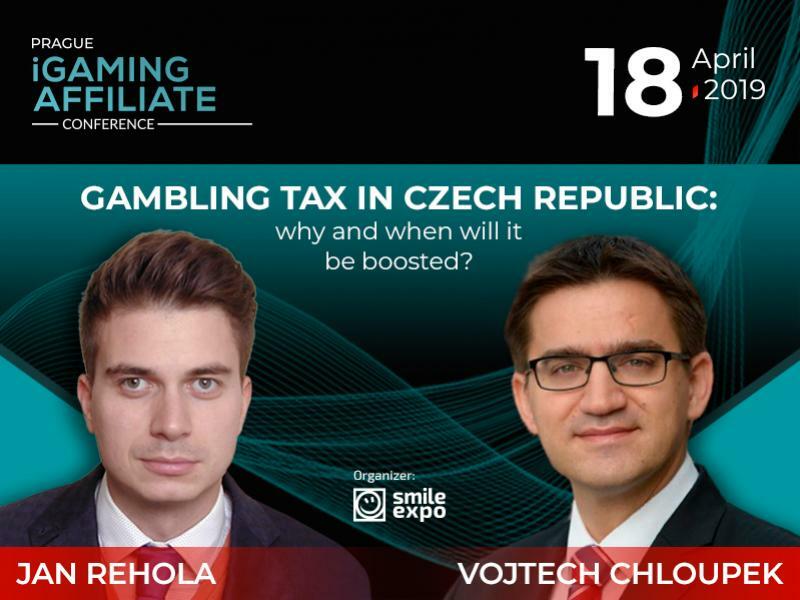 Czech Republic plans gambling tax hikes. Experts’ opinions. Meet new speakers and key news of the conference. Subscribe to get a special discount for your ticket. Subscribe to conference news and get your 10% discount!